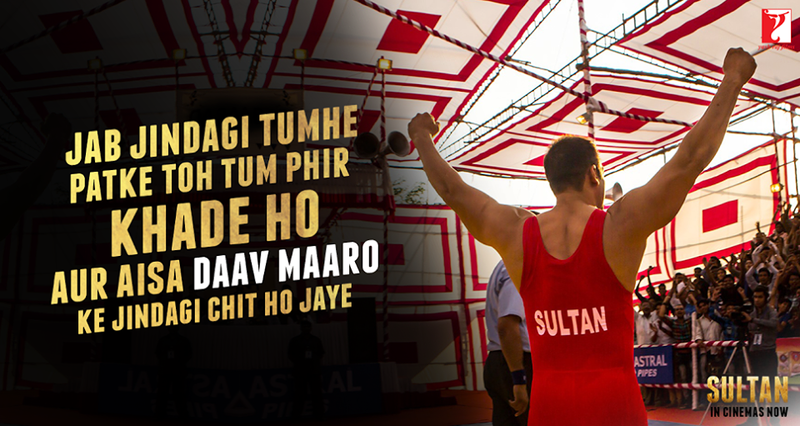 Ali Abbas Zafar’s directorial recent offering Sultan is soaring on box office from its opening day. Being year’s one of the most awaited movies, it has been released with huge hype among audience. The movie has received very positive reviews from most of the critics as well as moviegoers and getting overwhelmed response across the globe. These positive reactions have generated good word of mouth about it and attracting more audience toward theaters. 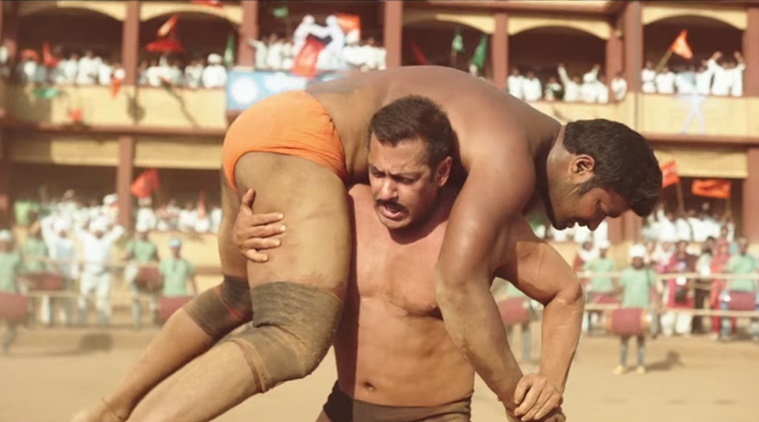 Sultan has been released with a screens count of 4350 in India. On its opening day, the movie reported the excellent occupancy across the country and minted the amount of 36.54 crores. With this, it has emerged as the biggest opener of the year so far and the third highest opener of all time after HNY & PRDP. It has also become the second highest opening day grosser movie of Salman Khan’s career after PRDP. On the next day i.e. Thursday, being holiday on accounts of EID Sultan witnessed higher response than Wednesday. The evening shows contributed impressive business and made its second day collection as 37.32 crores across the country. After the two days, total domestic collection of the movie was recorded as 73.86 crores. Then on Friday, as expected it has witnessed lower response than last two days. 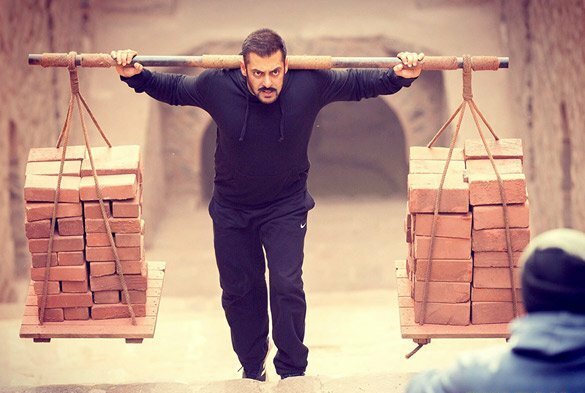 With a drop of almost 20% than Thursday, Sultan has raked the business of 31.67 crores. With this, its 3 days domestic total has become 105.53 crores. Sultan is now the 10th movie of Salman Khan to enter in 100 crores club; he holds the highest position in the list with maximum movies.